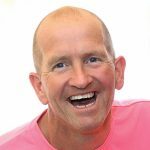 Eddie ‘the Eagle’ Edwards is a British skier and Olympic speaker who was the first Briton to compete in the Olympic ski jumping challenge at the 1988 Olympic Games in Calgary. Narrowly missing out on the British Olympic team for downhill skiing in 1984, Eddie realised that there were no other British contestants for Olympic ski jumping, so he turned his training to jumping, making him the only possible GB candidate for the ’88 Games. It was Eddie’s determination and arguably his lack of success that made him so popular amongst audiences. Remembered as the underdog, Eddie Edwards has toured the globe as a sports speaker sharing the story of his determination in the face of adversity. Take inspiration from his wonderful true story of achievement, with learnings that can be applied to everyday challenges. 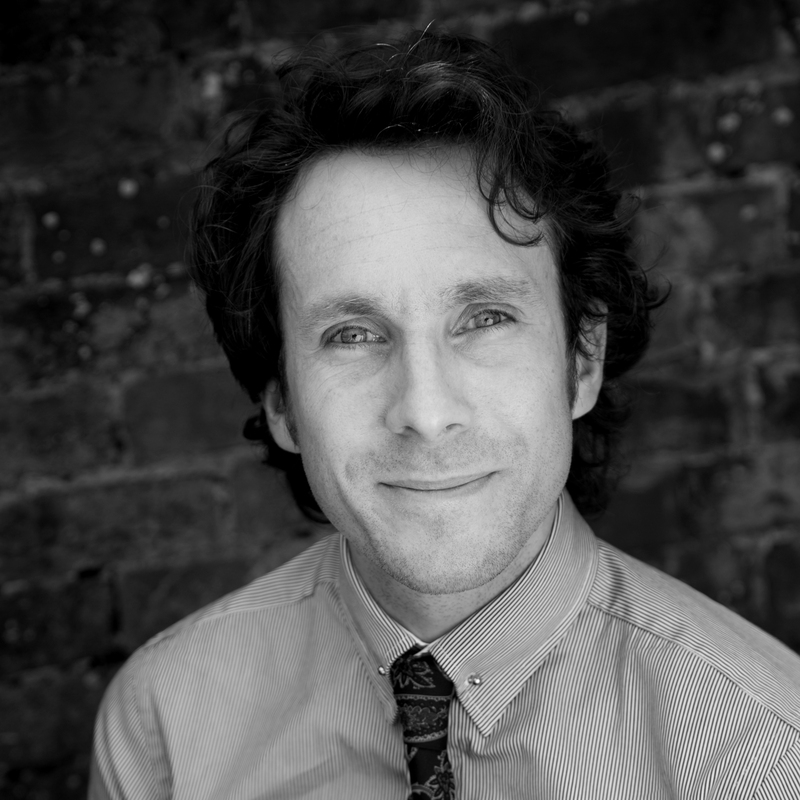 Andy has worked for Aico Ltd for over 4 years. In his role as National Technical Manager he has overall responsibility for product support over Aico’s complete product range. The role also involves input to new product development. Andy is involved in multiple committees at BSi covering Smoke and CO detection as well as sitting on various Industry Associations. 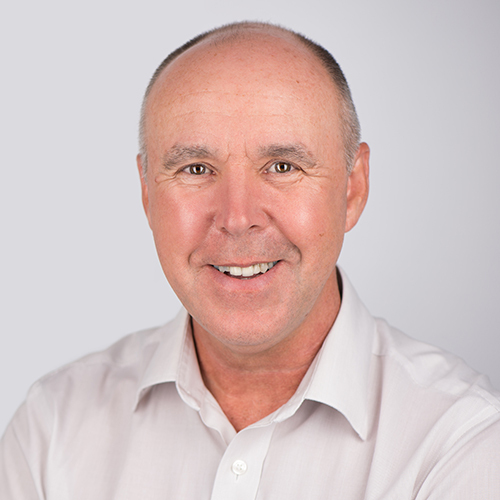 Bill has over 25 years’ experience in the gas industry. Bill spent 17 years as Commerical Director at Servowarm. He has extensive customer services experience, which evolved from managing a team of over 500 domestic gas engineers. He introduced condensing boilers to the domestic market 25 years ago and created a training centre to recruit new operatives. He also has experience in domestic energy assessment and the installation of renewable energy products. Ceri has had a diverse career in the public, voluntary and private sector covering health, education, economic development, regeneration and finance. Since 2014 her extraordinary breadth of experience has driven servicemprovements, financial performance and a focus on residents at NCH. Since the tragic events at Grenfell, she has led NCH’s response, lobbying and working with national agencies to promote the safety of resident, buildings and clarity in regulations. Claire is CEO of the ASCP, AGSM and AESM. 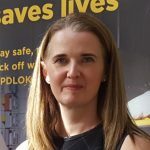 She has in-depth knowledge of gas safety issues as they affect senior management and is passionate about raising awareness of these issues at all levels. 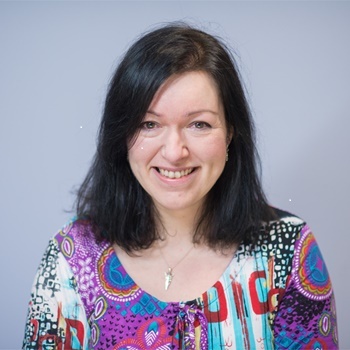 Claire set up the associations to bring together safety and compliance professionals, facilitating best practice sharing and working as one to raise standards in the industry. 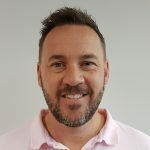 Matt Morse has many years’ experience in legionella control and water treatment, including over 15 years as a service provider and a further 6 years as a consultant. 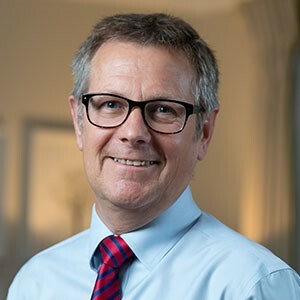 In addition to his commercial role, he has contributed to the industry by working with industry bodies on the development of guidance and standards. 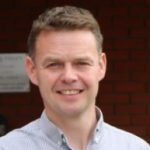 Matt is a member of the British Association of Chemical Specialities water treatment group, sits on the BSI committee and is a contributor to HSG274 and ACOP L8 2013. 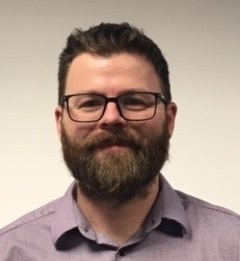 Matt is a working group member for both the current revision of BS8580 (Risk Assessments for Legionella Control) and the current drafting of the new standard BS8680 (Water Safety Planning). 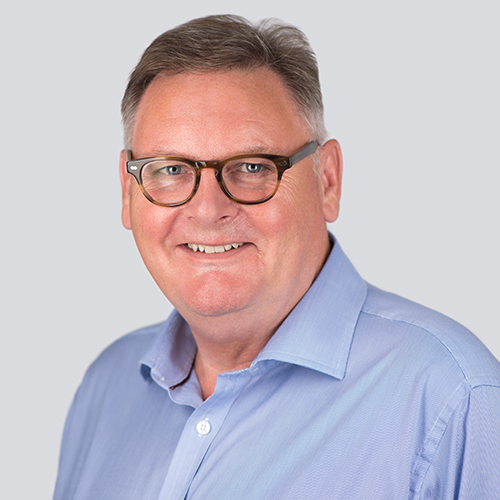 John has over 30 years’ experience working in both gas and electrical industries for public and private sector organisations including local authorities, gas equipment manufacturers and the facilities management sector. 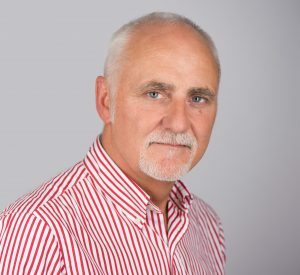 Working for the Health and Safety Executive for Northern Ireland for 8+ years as a gas safety compliance officer, John has been responsible for the investigation of gas incidents and is a qualified carbon monoxide investigator and experienced expert witness. He has also been responsible for ensuring that during inspections, general compliance has been met with regards to the Health and Safety at Work Act 1974 and, where appropriate, taking enforcement action to ensure compliance. 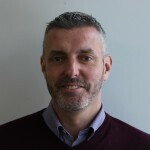 Chris is Head of Commercial Product Management for Groupe Atlantic UK, ROI & North America Divisions, where he is responsible for the developing new and existing product to meet changing market requirements through closely monitoring drivers for change including, changing legislation, customer requirements and advances in technology. 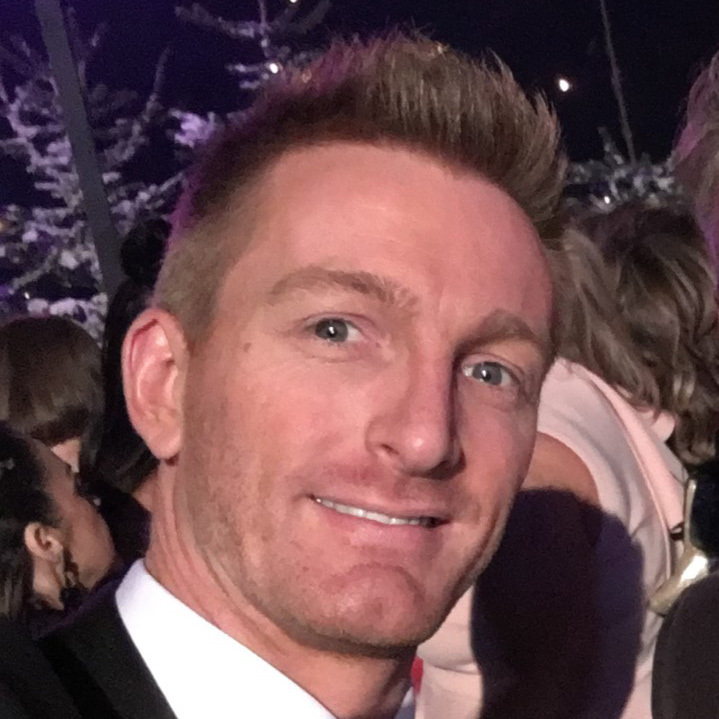 Joining Ideal Commercial in 2014 as Brand Manager Chris moved onto Product Manager & Head of Commercial Product management between 2016 to present day. As a member of the GA UK team Chris ensures the commercial product range is set to meet project specifications of the future. 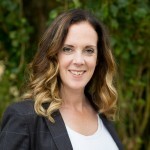 Karen Gillespie is a Senior Consultant Solicitor specialising in Health, Safety, Environment and Crisis Management. 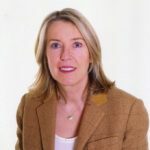 After qualifying in 1992 she became a Partner in a Newcastle law firm specialising in contentious and non contentious litigation before commencing work as a Senior Legal Advisor for Transco/National Grid in 1999 dealing with all aspects of health, safety, environmental and incident management advice. In 2015, Karen became a Consultant advising companies on health and safety responsibilities and liabilities. Starting his career with Otis, John founded SVM Associates in 1998. The consultancy provides lift advice to a wide range of clients in the private and public sectors including: Deloitte, Google and authorities such as Westminster Council and The Houses of Parliament where a current project is installing a lift in Elizabeth Tower (Big Ben). 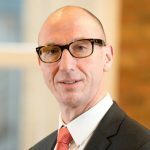 John’s direct work includes acting as Authorised Engineer (Lifts) for NHS Trusts and acting as expert witness defending duty holders and lift companies alike. 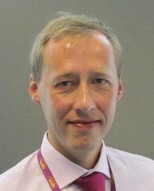 He is a Chartered Engineer and sits on the technical committee for lifts for The British Council for Offices. Chris has worked in the gas industry for over 35 years and started his career as a Service Engineer with British Gas. 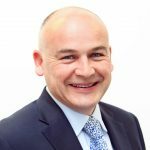 After joining CORGI in 1992 as a field Inspector he is now a Technical Safety Manager with a client base operating throughout the UK and Europe. Chris carries out contract management support for Local Authorities, Housing Associations and associated gas contractors to include management of third party auditing, gas management policies and procedures and the delivery of gas safety seminars. 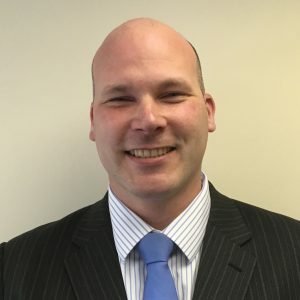 He is a qualified Carbon Monoxide Incident Investigator and manages carbon monoxide reported incidents throughout the UK on behalf of clients including gas suppliers, the HSE and Police Forces. This includes managing and participating in the investigation of fatal and nonfatal Carbon Monoxide incidents caused by gas appliances and faulty workmanship. 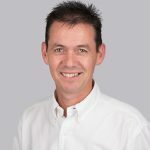 Chris also works closely with the Tour operators, managing gas safety issues and risk assessing gas installations in holiday accommodation throughout Europe and parts of the Caribbean. installations and electrical products, including representing consumer safety interests on British, European and international committees. Martyn’s experience in the electrical industry spans over 30 years. Having trained as an underground electrician with British Coal, he spent 16 years in engineering risk management with Royal & Sun Alliance Insurance before joining the Electrical Safety Council in 2006. Having spent 13 years as an employment lawyer, a personal tragedy led Louise to focus her attentions on the field of health & safety. Her brother Michael died in an electrical incident which could and should have been prevented. With lessons to be learned from his death, Louise now dedicates her time to telling Michael’s story in workplaces across the UK. She also works with the charity Scottish Hazards, campaigning for a health & safety advice, training and support service for workers. Her primary aim is to stop anyone else from losing their life or their loved one in a preventable workplace incident. She was recently named the “Most Influential Person in Health & Safety in the UK” by Safety and Health Practitioner. 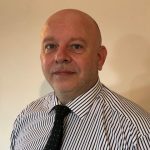 Technical Safety Manager at CORGI Technical Services, Mark began his engineering career with British Gas in 1990, and after leaving them in 1998, he continued on to roles involving quality control, supervision and then management. 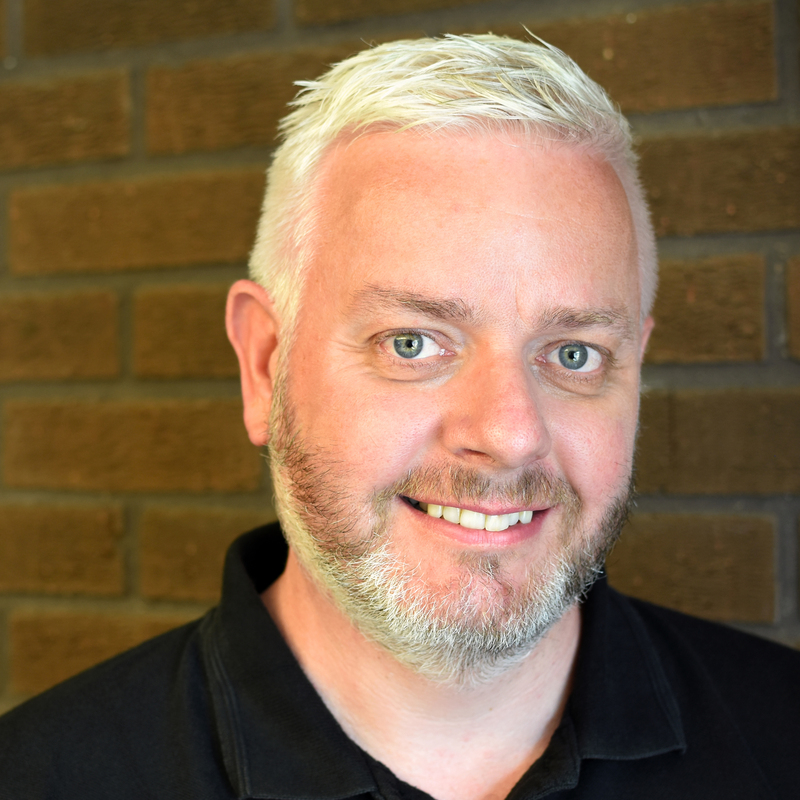 During this time, his career developed into teaching and training, so Mark has had the opportunity to play a part in the development of the ACS gas training scheme and provide building services training for several awarding bodies and commercial companies. Most recently Mark worked in project & compliance management within property services for social housing groups. 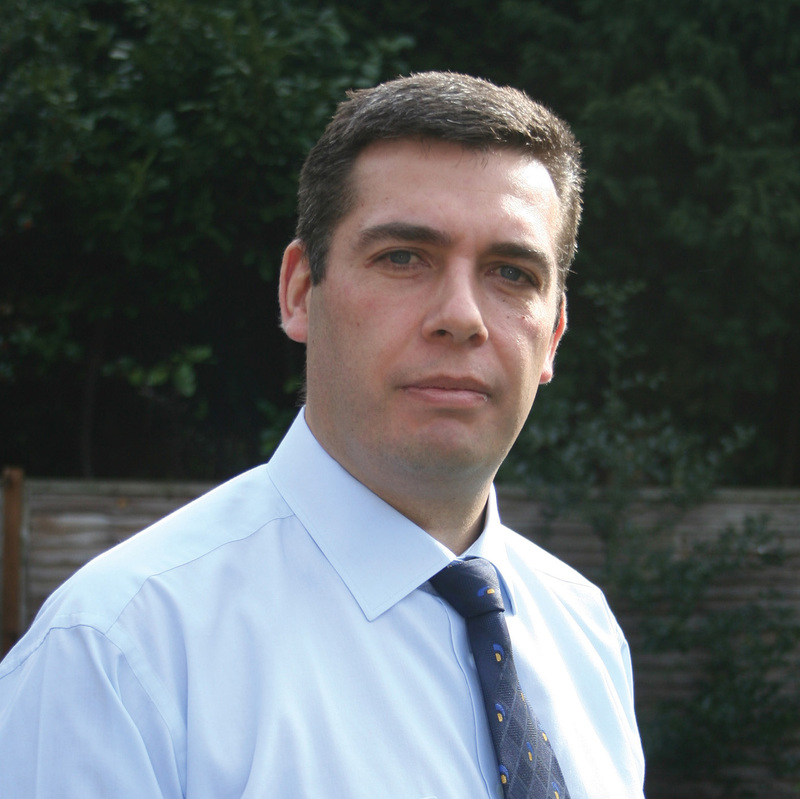 Martin has worked across Building Control in varying capacities over the last 30 years. Working at a range of District, Borough and Metropolitan local authorities together with private sector Approved Inspector experience Martin has delivered Building Control services to a wide portfolio of clients and building types.Diversifying into a role of wider public sector senior management Martin has group managed the full suite of local authority regulatory services. Martin coordinated LABC’s responses to Dame Judith Hackitt’s independent review of Building Regulations and Fire Safety as a member of both Working Group 1 and the Golden Thread Working Group. Martin is now part of the Joint Regulators Group piloting the new regulatory tools and approaches outlined within Dame Judith’s Independent Review of Building Regulations and Fire Safety. Matt Greaves is Sovereign’s Safety & Compliance Director with responsibility for assurance and performance across all aspects of safety and property compliance. Sovereign has over 50,000 homes across the south and south west. For the past 3 years Matt has been immersed in property compliance. Over this time Sovereign has transformed its approach to safety and compliance; gone through a merger; built a new team; been shaken by Grenfell and reaffirmed its focus on customer safety. Paul Fox has been at the forefront of the Construction Industry’s drive for productivity and collaboration for the last 22 years. He pioneered the introduction of ‘Performance Coaching’ and is a practical authority on building human relationships, High Performance Teamwork. This knowledge and practical insight is shared with Boards, project teams and joint ventures. Paul also works 1-1 with executives to effectively make the transition from capable manager to accomplished leader. Paul is an industry professional with 15 years’ experience in service, sales, product development and management. 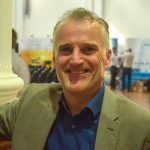 He currently heads up the UK product management team for Vaillant Group, ensuring the brand continues to remain the number one boiler choice for their social housing partners UK-wide. 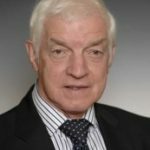 Prof. Roger Willey, Managing Director, ACS Physical Risk Control Ltd.
A highly regarded industry professional, academic and expert witness, Roger set up the first private Test House in 1978, which has, to date, carried out over 100,000 asbestos-related consultancy contracts worldwide. 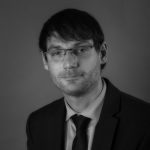 His published academic research has also brought about changes in UK legislation and working practises in the asbestos and contaminated land industries. Roger has received much recognition for his work, including the IOSH President’s Distinguished Service Award for Services to UK Health & Safety, the prestigious Silver Medal Award for Meritorious Endeavours in Environmental Health from REHIS, and the Lifetime Achievement Award from the UK Asbestos Training Association. Stephanie Smith spent 14 years in the water and telecoms industries. 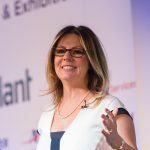 There were lots of changes and challenges in both sectors and, early on in her career, she realised the importance of using her own strengths even if they seemed different from those around her. A career coach since 2010, Stephanie now helps others recognise their own wide range of talents and experience and how to use them to be more empowered both in and outside work. 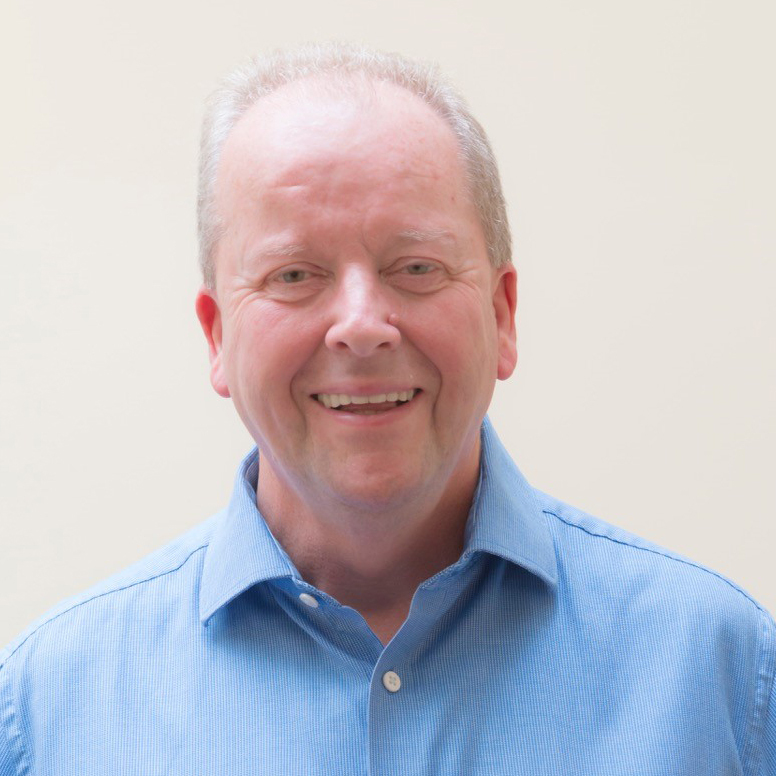 ECA’s Director of Technical, Steve Martin, has an established profile in supporting the practical, hands-on aspect of electrical engineering, offering technical support and expertise across a whole range of electrotechnical activities spanning residential, commercial and industrial locations. an engineer until 1992, before leaving to join CORGI, the gas safety regulator, in 1992 as an Inspector. Since 2001 Trevor has been working with clients in the social housing sector to assist them in delivering a secure and robust gas safety management regime. An Incorporated Engineer and Carbon Monoxide Incident Investigator, Trevor has also attained CIH qualifications in Housing Maintenance to enable him to better understand the needs of housing providers.